Drake, who's currently feuding with Jay Z, was also amused at the same game. 2. 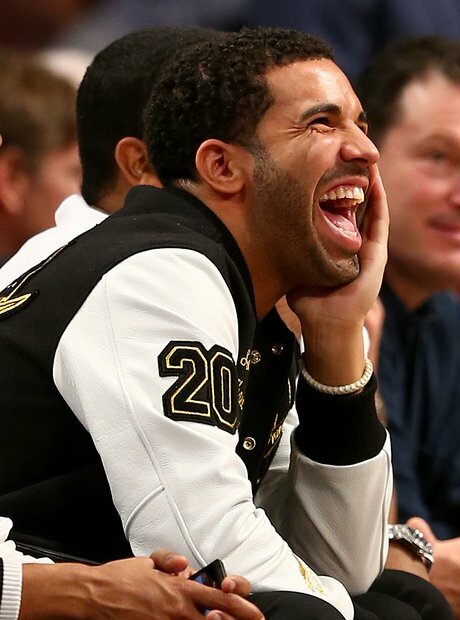 Drake, who's currently feuding with Jay Z, was also amused at the same game.